Your Healing Garden is Your Next Apothecary! Start Now to Plant & Grow Your Own Garden! Take a look at these easy steps to develop your own healing garden... at the tips of your fingers! as Forget-me~nots and will ﬂourish even in sandy soil. sun and on thin, poor soil, particularly chalk. greens, &c. With careful planning, they can be made attractive by planting them with low-growing aromatic. 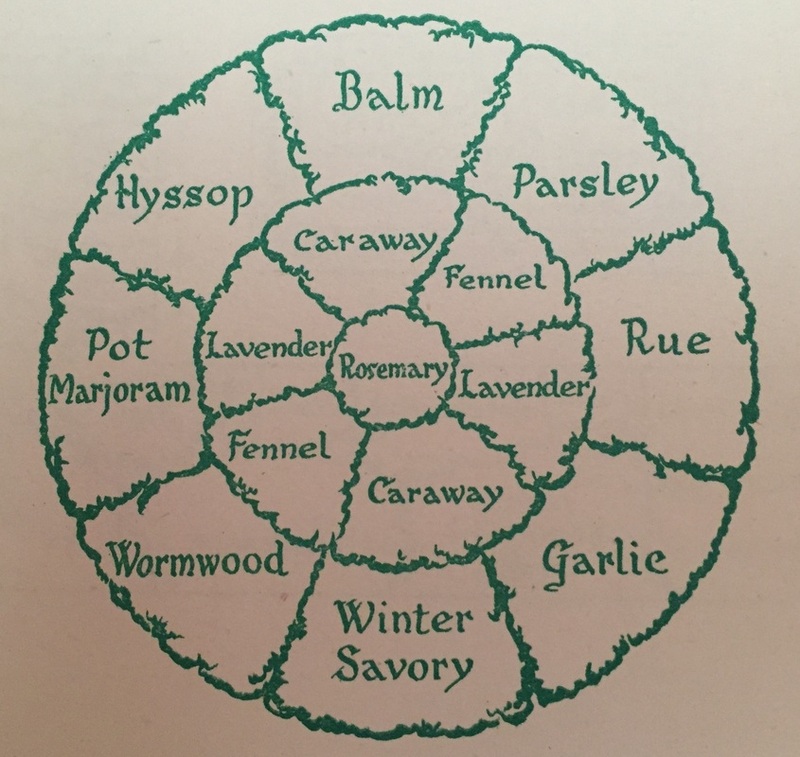 Tansy, Hyssop, Rue, and so on. to this, notably Rosemary and the half-hardy herbs such as the Basils. aid of the plans, enable you to grown Fragrant Garden, suitable for any spot you may choose. Where no particular instructions regarding soil are given, choose a medium soil which has not been recently manured. because it is beautiful and impressive, but particularly, because it contains everything in a state of perfection and total balance. ​ It offers us everything we need to balance our body.